The San Francisco Municipal Transportation Agency (SFMTA) has begun a comprehensive effort to modernize Muni by improving service for existing customers and increasing efficiency. 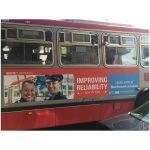 The SFMTA hired Circlepoint to bring cohesion to the communications surrounding the many improvement projects and programs by creating an umbrella name and supporting campaign. The goals of the program are to introduce current and future riders to the planned Muni improvements, motivate audiences to participate in the process, and raise awareness about the Muni network and improving mobility in San Francisco. Circlepoint was brought on board during the final phase of the Transportation Effectiveness Project (TEP), which outlined the first major overhaul of the Muni system in 30 years. 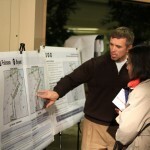 Circlepoint hosted more than 30 public meetings to gather final input on this plan, which was approved by the SFMTA Board. 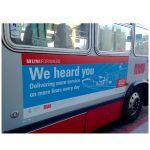 Circlepoint collaborated with SFMTA to develop the Muni Forward brand and implemented the accompanying campaign through a variety of communication channels that helped create a new understanding of Muni and the projects that came out of the TEP. 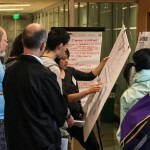 The campaign was driven by the idea that Muni Forward projects and programs are improving the way residents and visitors travel from neighborhood to neighborhood, connecting communities city-wide. 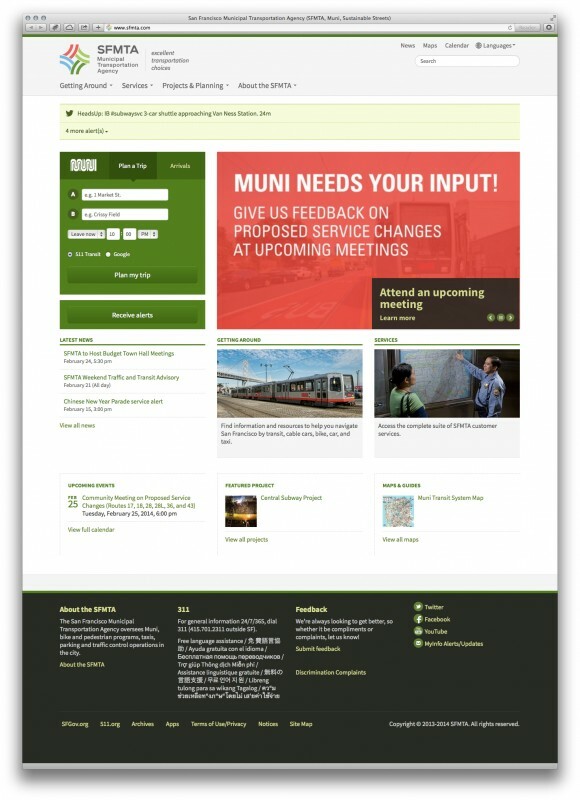 One key channel of the campaign was the Muni Forward website, which serves as a consumer-focused, message-driven platform for communicating about Muni improvements and changes. The site is a central location for information about the program and a portal to areas of the MTA website where people may not typically visit. 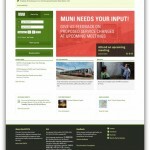 Based on the fact that focus group participants responded positively to the concept of Muni improvements, but were skeptical and confused about how the changes will be achieved, we designed the website to illustrate the benefits of Muni Forward projects and programs and explain how they will be accomplished. 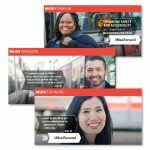 Circlepoint also created The Faces of Muni, a message-driven mini-campaign engaging real Muni riders and operators to talk about what Muni Forward means to them. 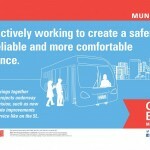 The campaign included a storyboarding, scripting and shooting a campaign video that summarizes many of the key benefits Muni Forward offers to riders. Circlepoint also managed a robust social media advertising program, on-board transit vehicle advertising and earned media.